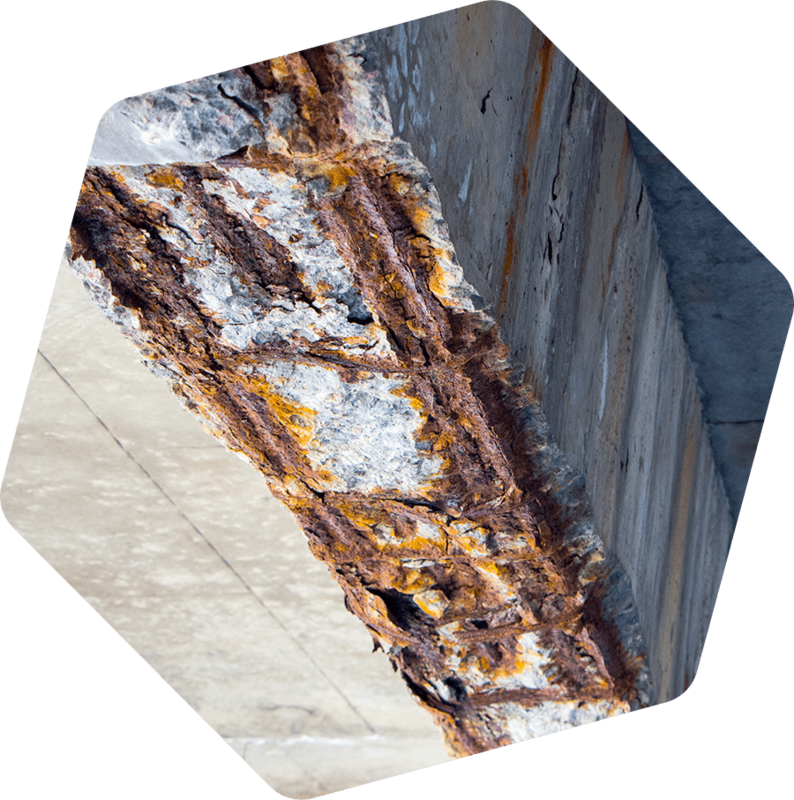 Corrosion is the #1 cause of concrete damage, let us help you understand it. Corrosion is the electrochemical process leading to the rusting of reinforcing steel in concrete. Over time, the expansion of the steel causes cracking, spalling, and delamination of the concrete. Repairing damaged concrete doesn’t address corrosion. 70% of repairs deteriorate within 10 years. Why? The answer is simple. These repairs do not address the underlying problem: corrosion. 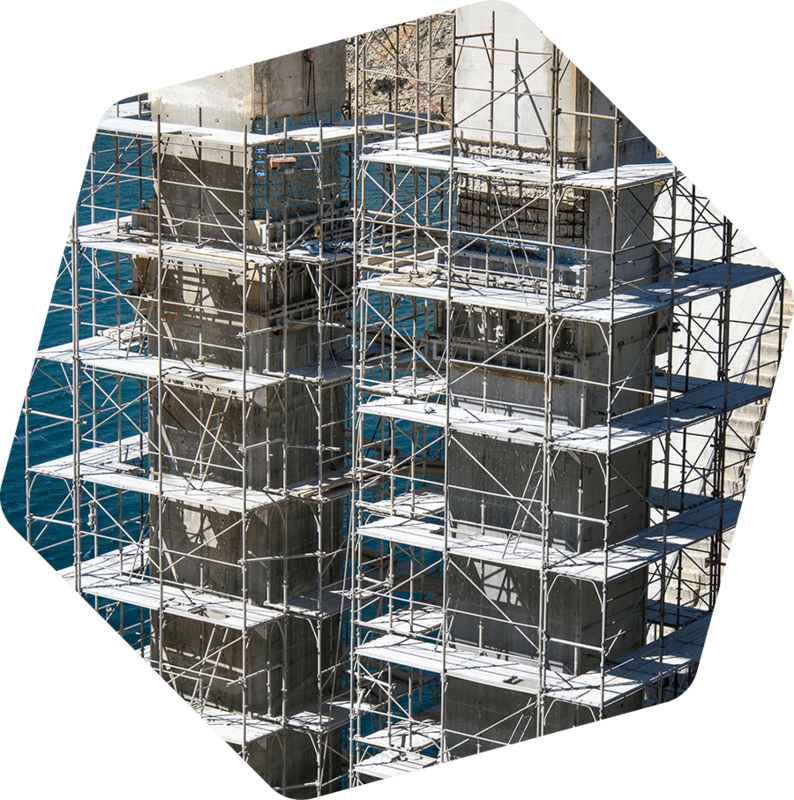 NoCo solutions maximize your concrete asset service life. Our state-of-the-art corrosion protection solutions will maximize the life of your concrete, maintain asset value, and save you money. Coastal living is a dream for most people - just not for your concrete. 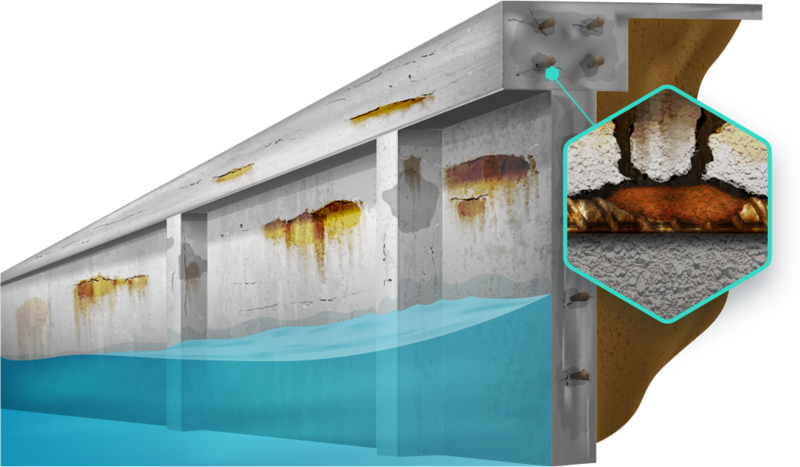 Structures near salt water/marine environments are highly susceptible to aggressive corrosion. Learn more about how our solutions can help you. Our corrosion protection systems are tried, tested, and designed to last decades. Corrosion can be confusing; we’re here to help. Learn more about how corrosion works and what this means for you. What are your options? And why our patented technology can help you; let’s show you how. Repairing concrete is a costly, time-consuming process. NoCo designs long-term, cost-effective corrosion protection solutions. 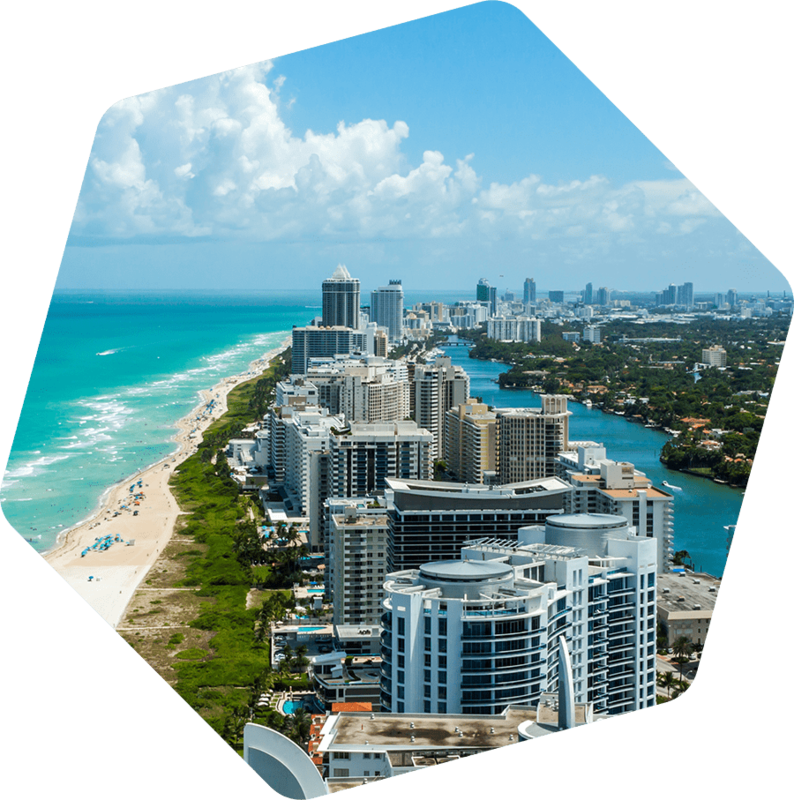 Concrete structures in coastal areas experience high atmospheric exposure to salt, leading to aggressive corrosion. Concrete repairs are costly, noisy, and inconvenient to the owners. 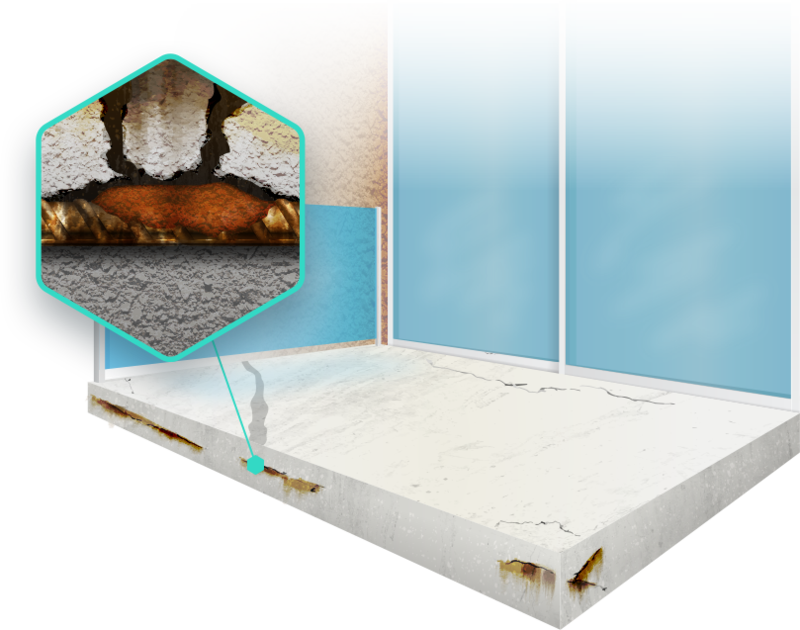 Learn more about how NoCo can help protect your building from corrosion. Our technology has over 400 installations worldwide.  Take a look at some. 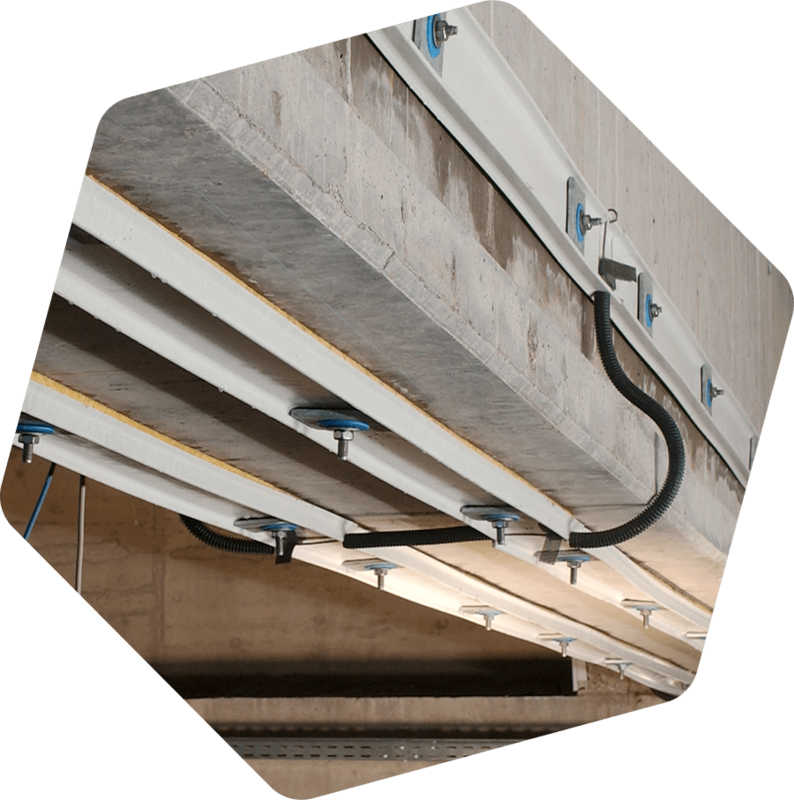 Wolverhampton Civic Centre’s multi-level parking lot was suffering from corrosion of the reinforcing steel. The foundation of the silo was corroding, and limited access and space constraints presented further challenges.